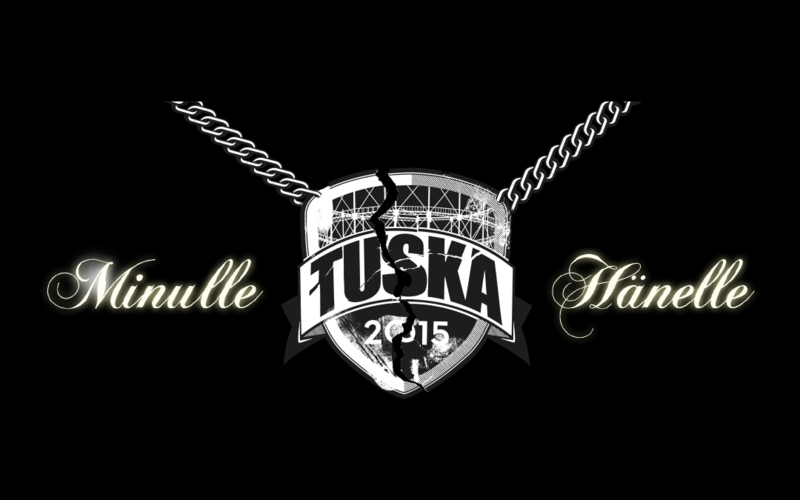 Tuska 2016 Announces Testament and Primordial Performances! 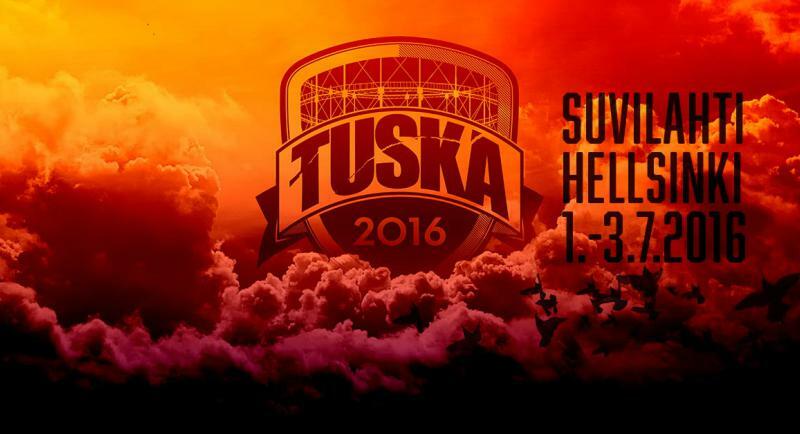 Tuska 2016 Features Behemoth And Tsjuder – Watch The Tuska 2015 Official Aftermovie! 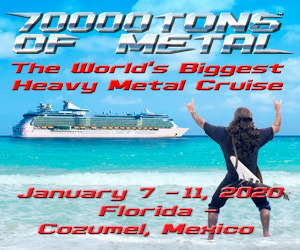 I prayed to the metal gods and they have listened. The mighty Behemoth will annihilate Helsinki, Finland for Tuska 2016!! Exodus Live Photos From Tuska Open Air Metal Festival 2015! Exodus performed at Tuska Open Air Metal Festival on Friday, July 27th 2015. Photos by Sam Roon. Amorphis Live Photos From Tuska Open Air Metal Festival 2015! Amorphis performed a 20th Anniversary set honoring their album, “Tales From The Thousand Lakes” at Tuska Open Air Metal Festival on Saturday, July 28th 2015. Photos by Sam Roon. 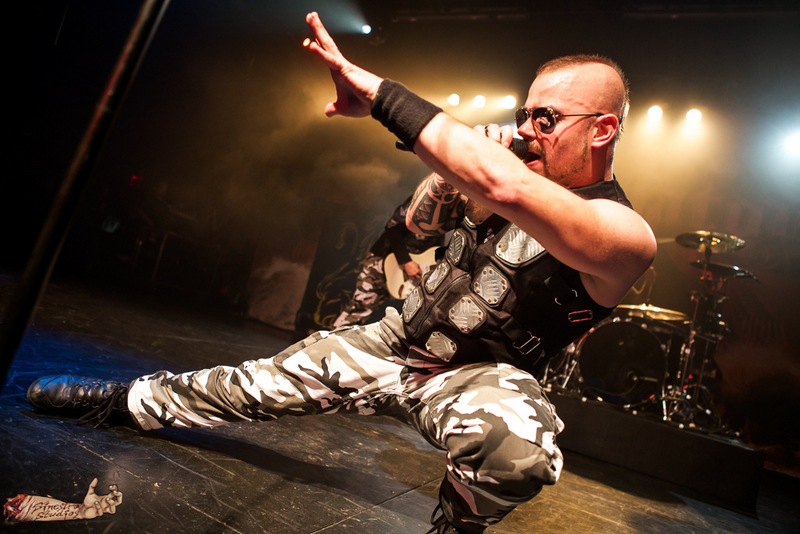 Bloodbath Live Photos From Tuska Open Air Metal Festival 2015! Bloodbath performed on the main stage at Tuska Open Air Metal Festival on Saturday, July 28th 2015. Photos by Sam Roon. My Funeral Releases New Track, “Speed of Death”, To The Masses! 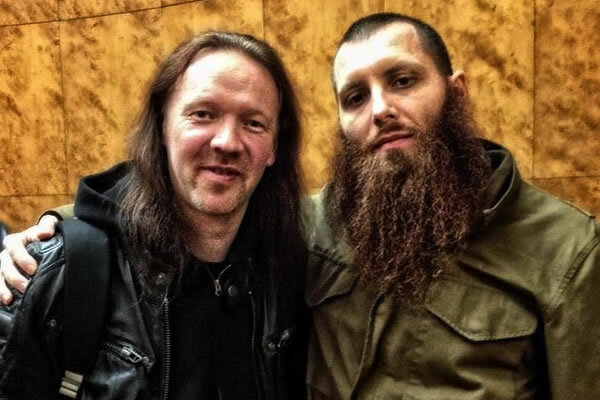 Timo Häkkinen To Replace Kai Hahto In Wintersun!